Buyers are Everywhere-How Are You Helping Them Buy? by Bob Urichuck - SalesPOP! Buyers are Everywhere–How Are You Helping Them Buy? To succeed in sales, you actually need to do the opposite of selling. It takes a keen focus on the buyer in order to attract, engage and then empower them to buy. There are no sales without buyers. And the bottom line is no sales = no revenue = negative bottom line = out of business. Today, selling totally revolves around buyers. Buyers are indeed everywhere, so how are you helping them buy? To start with, are you yourself focused on your product, your company, yourself…or the buyer? You should be brutally honest in your answer. For if you’re anything but focused on the buyer, you’ll shortly be out of business in this new buyer-based economy. Once you understand how buyers buy and how they control the sales process, you will want to change how you conduct your sales. Buyers follow a system, and so should salespeople. The system must attract, engage and empower the buyer to buy. You cannot succeed without a strong foundation to support and sustain productive behaviors. A brand new positive and proactive attitude will certainly attract more buyers. Changing your ineffective behaviours or habits into defined daily disciplines and efficient habits will provide you with more focused targeting. The result will be a better return on time invested (R.O.T.I.). This approach requires organizations to be committed to doing what is “right” and to demonstrate the appropriate behaviors on an ongoing basis. It includes tracking and analyzing behaviors to increase “call to close” ratios, or, if necessary, turning away business. It also means being ethical and acting with integrity even when it’s easy or tempting not to. By following non-traditional sales and marketing techniques you can set yourself up as an expert in your field and attract the right buyers. You will no longer be chasing buyers to get their business—buyers will be chasing you. Once you attract the right buyers, engage them quickly to establish trust, break down barriers and enjoy an open and honest communication. Engaging your buyers systematically this way gives you immense power, making it much easier to uncover buying motives, budget and decision-making parameters prior to prescribing solutions or presentations. Finally, if the buyer is qualified and committed, you will carry out a prescribed presentation, empower the buyer to buy and maintain a trustworthy relationship with them. 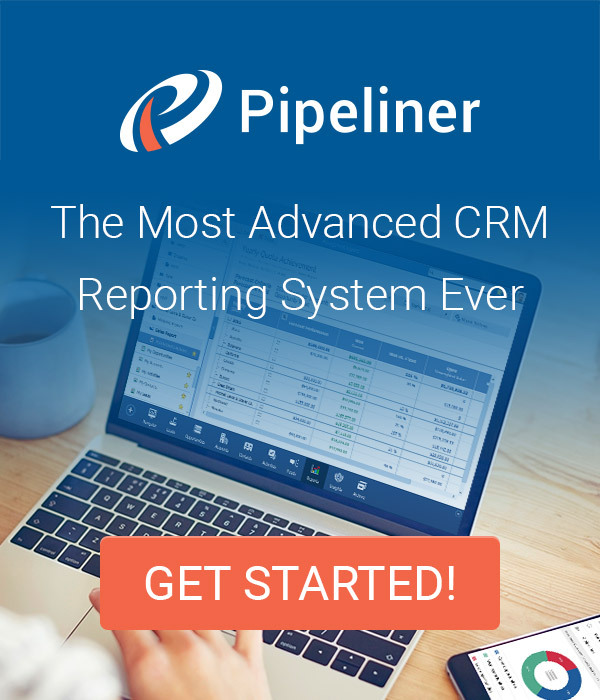 With all the manipulative sales techniques removed from the process, salespeople experience stronger client relationships, faster sales cycles, higher margins and profits, and improved closing ratios. And you will have more satisfied customers and more referrals. Ultimately you will Up Your Bottom Line in weeks, not months. The New Economy of Selling is About Buyers. The “Buyer Focused” Velocity Selling TM system ensures your sales team is engaged in a step-by-step process to take ownership. The result: They Execute the Disciplines of Attracting, Engaging and Empowering the Velocity Selling Cycle, to Up Your Bottom Line. 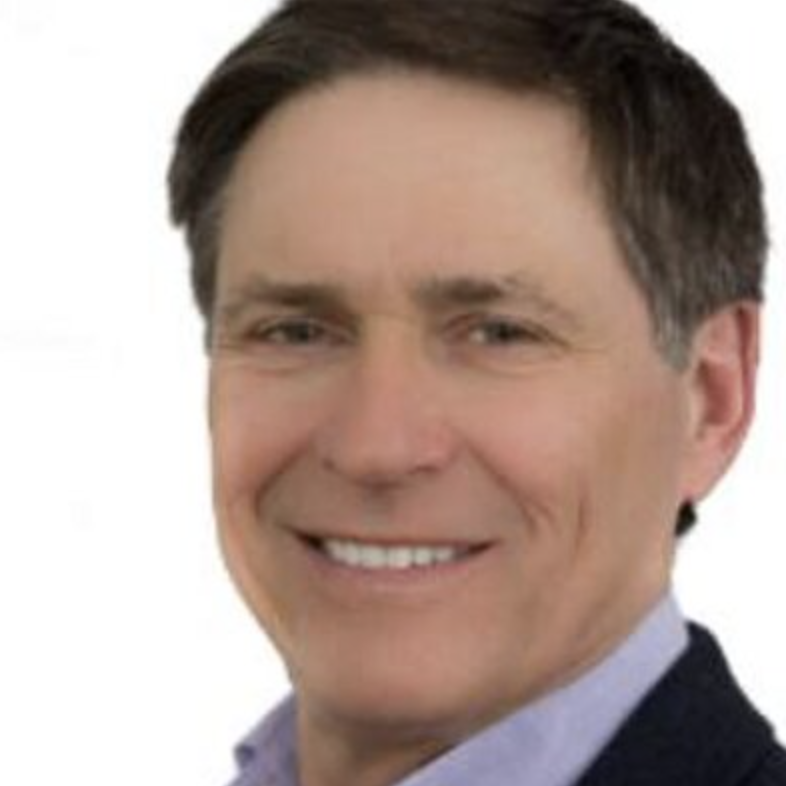 Bob Urichuck, founder of VelocitySelling.com, an innovative learning platform that provides selling and non-selling professionals with affordable and buyer-focused sales training and mentoring. Recognized as an International Sales Expert and ranked in the top 10 of the World‘s Top 30 Sales Gurus since 2008.